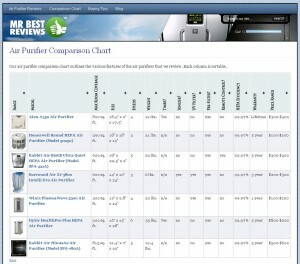 We have been updating the look of our comparison charts on our sites. Check out the updated look here, here and here. Overall, they’re much easier to use.